Founded in 1987, TEAM Performance is directed by Ellen Miller whose style is described as inspirational, dynamic and energetic. Ellen advises companies and individuals in building a better culture. Her customized methods will foster connections in your organization, grow your leadership and expand your team capabilities. 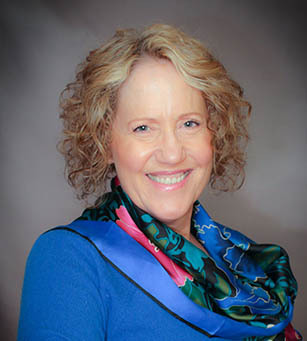 Ellen has successfully worked with leaders at all levels within a wide range of companies including small businesses, non-profit organizations and Fortune 500 companies. She is also the author of Make It A Big Day, a compilation of affirmations to inspire and motivate on a daily basis. Why Choose TEAM Performance to Transform Your Culture? TEAM Performance specializes in the transformation of organizations, leaders and individuals and is based in Austin, Texas and Overland Park, Kansas.